The American Prize is pleased to announce the solo quartet and four cover artists for "SOMETHING WONDERFUL—the music of Rodgers and Hammerstein," 2015 winners of the Chicago Musical Theater Award. The winning vocal quartet and cover artists will participate in two performances of SOMETHING WONDERFUL, presented by The Chicago Bar Association Symphony Orchestra and the CBA Chorus, David Katz, conductor, in partnership with the Elgin Master Chorale, Sunday, March 22, 2015 at 3:30 pm in the Blizzard Theater at Elgin Community College, Elgin, IL, and again on Sunday, April 26, 2015 at 7:30 pm at Symphony Center/Orchestra Hall, Chicago. Born in Cumaná, Venezuela, Tania Arazi Coambs is a passionate and versatile performer, stage director, and writer. Recognized for her “searing and intense acting and singing”, she has appeared internationally at the Shaw Theatre in London; St. Peter’s Basilica in Rome; the Urbania City Theater in Italy; the Errol Hill Theater in Bridgetown, Barbados; Muson Centre in Lagos, Nigeria; and with the Amadeus Opern Ensemble in Salzburg, Austria. 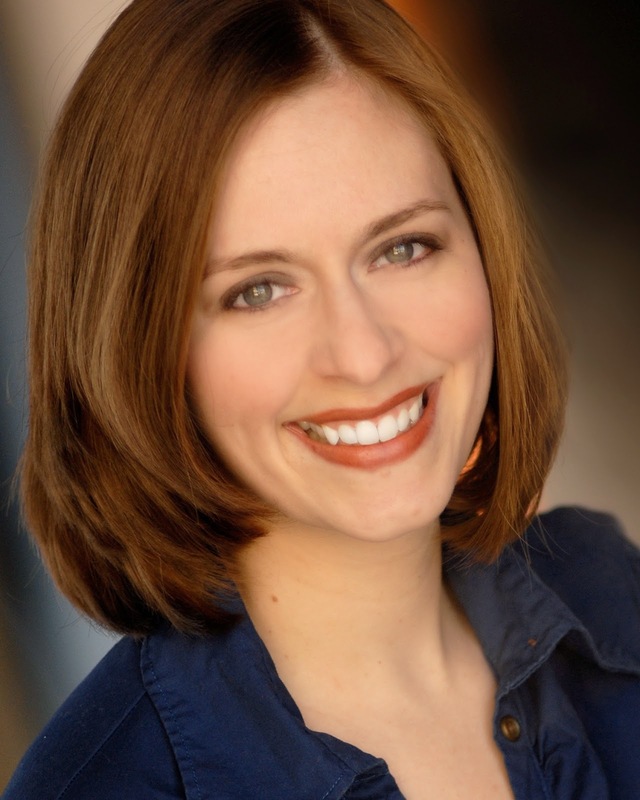 She has also performed with the Allerton Music Barn Festival, Opera Venezuela, the Pittsburgh Savoyards, Station Theatre, Illinois Opera Theater, and with the Danville Symphony Orchestra. Previous roles include Aldonza in The Man of La Mancha, Susanna in Le Nozze di Figaro, Gretel in Hansel und Gretel, Aline in The Sorcerer, Lauretta in Gianni Schicchi, Linfea in La Calisto, Arsena in Der Zigeunerbaron, Edith in The Pirates of Penzance, Annie in The Game of Love, Wren in A Body of Water, Nurse Ruth Kelley in Harvey, and Mrs. Webb in Our Town, as well as originating the role of Dr. Vivian Watson in an international tour to Barbados, England, and Nigeria of the play Preemptive. With her strong interest in Spanish music and art song, as well as in jazz, French cabaret, and tango music, she has performed in concerts around the Midwest with groups such as the George Turner Trio, Tango Espejo, Tempest Performers, as well as presented recitals at the Mid-America Guitar Festival, the Southern Illinois Music Festival, and Krannert Center for the Performing Arts. 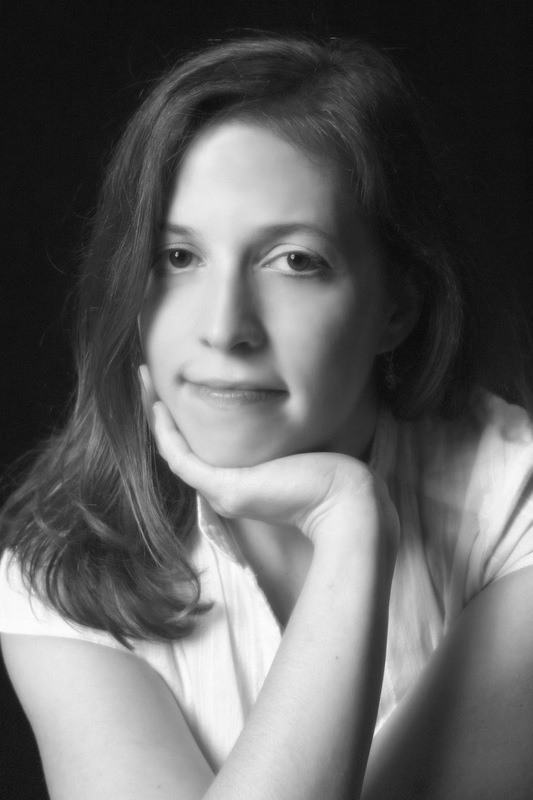 Tania’s recent directing projects include The Tender Land, Trouble in Tahiti, and Signor Deluso at Indiana University of Pennsylvania, as well as workshopping and directing scenes from her own opera, Catatumbo, based on her own libretto and composed by Griffin Candey at the University of Illinois. Other previous directing projects include productions of Stop Kiss, Roméo et Juliette, Feeding the Moonfish, The Informer, Brundibár, A Canoe on the Lake, and co-director of Don Giovanni. 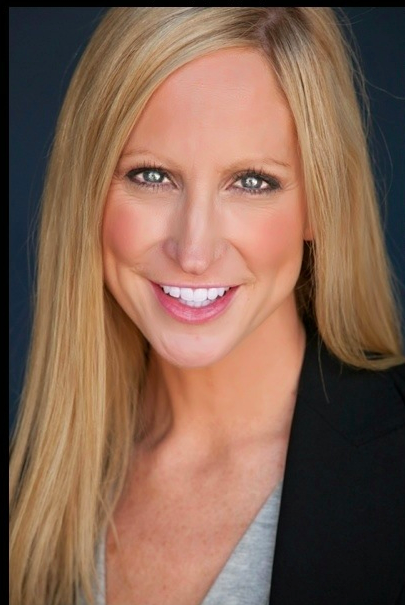 Tania currently serves at the Director of Opera/Music Theater at Indiana University of Pennsylvania and is a doctoral candidate in Vocal Performance and Literature at the University of Illinois. Delshawn Taylor is a junior at Indiana University South Bend where is he studying Psychology with a Spanish minor. 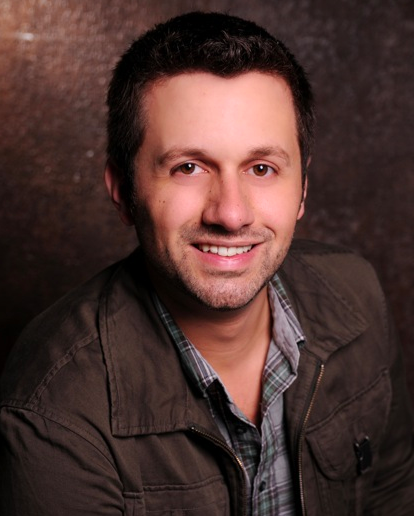 He has musically directed and accompanied over 10 musical productions. He has performed lead operatic roles such as Chevalier de la Force in Dialogue of the Carmelites (Opera Notre Dame), Dr. Falke in Die Fledermaus Tartuffe (UE Opera), The Pig in Jonathan Dove’s The Enchanted Pig, and currently learning the role of Gianni Schicchi in Gianni Schicchi (St. Mary’s Opera). He was a Top 5 Finalist in Michiana’s Rising Star and placed second in LaPorte Symphony Orchestra’s Hoosier Star Vocal Competition in the fall of 2014. As a young musician, Delshawn has been mentored by Maestro Tsung Yeh of the South Bend Symphony, Maestro Thomas Wilkins of the Omaha Symphony Orchestra, and Dr. Marvin Curtis, Dean of the Ernestine Ranclin School of the Arts. He has served as Director of Music at Zoar United Church of Christ and currently serves as the Music Director at Sacred Heart Parish. 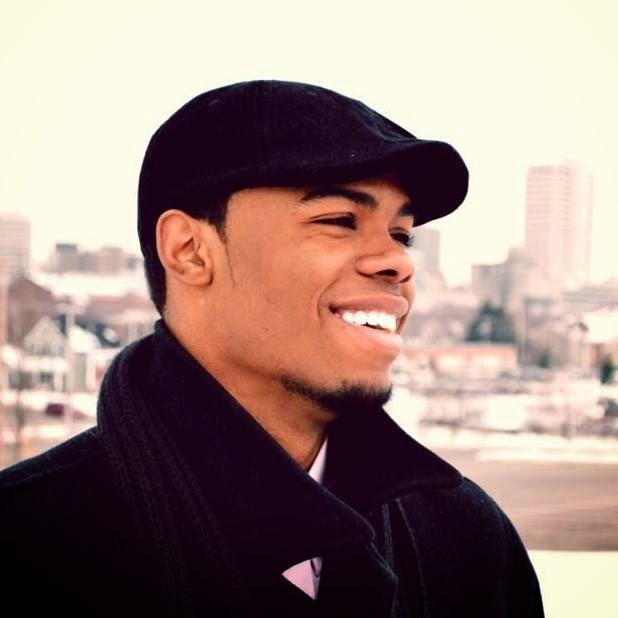 As an aspiring choral composer, Delshawn is on the rise to success with growing commissions. He will be premiering his own setting of The Songs of Solomon for soprano, baritone, tenor, women’s chorus and chamber orchestra in February of 2016 and setting of seven poems by Emily Dickinson for voice and piano. To give back to his community, Delshawn recently started a thriving children’s choir at the Boys & Girls Club. He is the founder of Music for the Soul, an organization that annually unites an entire musical community across two states to raises money in a benefit concert for The Memorial Children’s Hospital and is dedicated to encouraging young singers from elementary to high school, that their voice can make a difference. Delshawn will compete in the second round of Classical Singer Magazine Musical Theatre Competition this May in Chicago. He is studies privately with Ms. Paula Harris. Winners of the Chicago Musical Theateer Award (cover) for "SOMETHING WONDERFUL" will participate in the finales of the concerts in both locations and are available to assist if needed. Karen Archbold is poised to launch an exciting career as a promising young singer. She studied at the Hochschule für Künste in Bremen, Germany. She currently appears as a part of the Duo Striata, a cello and voice ensemble focusing on new music. Karen has been a member of the Washington Chorus, the Chicago Chorale, the Bremen Kammerchor, and the Symphonic Chorus at the Hochschule für Künste in Bremen. 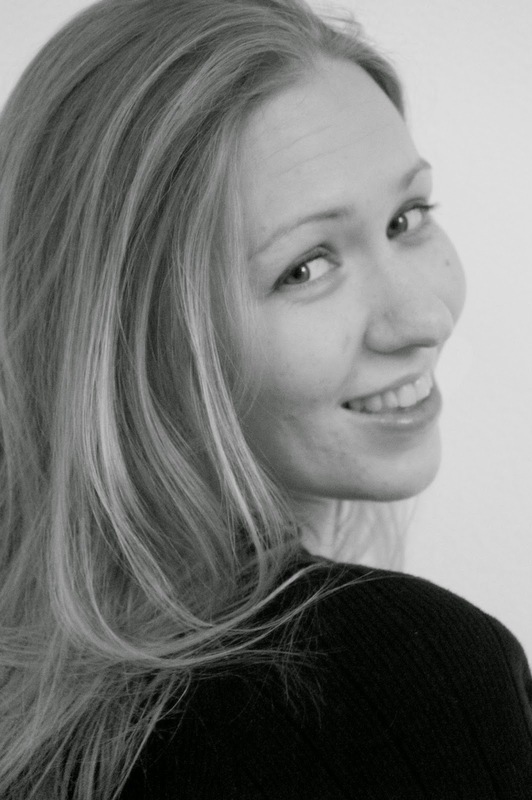 Karen has appeared as Miss Jessel in The Turn of the Screw, Buttercup in HMS Pinafore as Buttercup and as Berthe in the Barber of Seville. She has also participated in the opera choruses of Die Zauberflöte and L’Enfant Sortilege at the Kennedy Center. Karen’s solo appearances include Alto Soloist in Beethoven’s Ninth Symphony, Soloist in John Rutter’s Magnificat, Mezzo soloist in Lili Boulanger’s Psalm Profundis, Alto soloist in the Verdi Requiem, and the Mahler Kindertotenlieder with the MasterWorks Festival Orchestras. Tenor, Christian Ketter, recently made his Carnegie Hall debut with Marilyn Horne’s festival: “The Song Continues." 2013: Tenor soloist, Bruckner Te Deum, Chicago Bar Symphony and Orchestra; DuBois’ Les sept paroles du Christ; Saint-Saëns’ Oratorio de Noël. Willy Loman: Rizzer’s Death of a Salesman, Chicago Cultural Center. 2011: Mr. Ketter performed under Carlisle Floyd in a concert of Floyd's operatic works. Evita (Che) Southwest Michigan Symphony Orchestra; Tosca (Cavaradossi) Calumet City Chamber-Ensemble; Herrmann’s Wuthering Heights (Edgar) in its televised Chicago premiere; ShowBoat (Ravenal). 2010: At Ravinia, Mr. Ketter gave a recital benefitting the Misericordia Foundation. Bass-baritone Dan Richardson is known for his "clean, clear, declarative" tone and "lovely core sound and earnest musicianship." Recently, Mr. Richardson appeared as Elijah with Choral Union in Mendelssohn's Elijah, Figaro in Le nozze di Figaro with the Salt Creek Chamber Orchestra, as Papageno with Candid Concert Opera, and performed with the New Millennium Orchestra as Death in Viktor Ullmann's the Emperor of Atlantis on the Pritzker Pavilion Stage at Millennium Park. 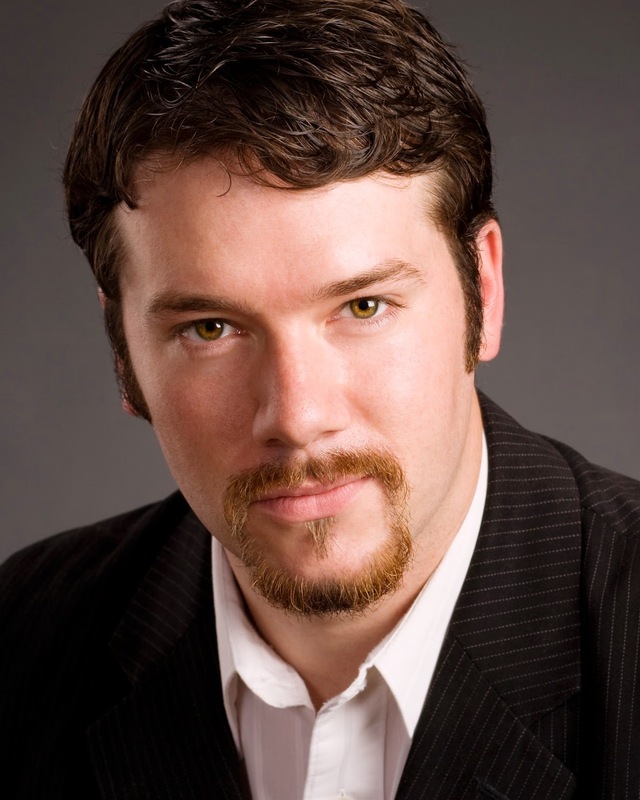 He has also performed with the Florentine Opera, Opera Omaha, Opera Louisiane, Des Moines Metro Opera, the Cedar Rapids Opera Theatre, Sarasota Opera, and the Lyric Opera of Chicago, where he performed the role of Don Bartolo for their “Opera in the Neighborhoods” production of Rossini's The Barber of Seville. 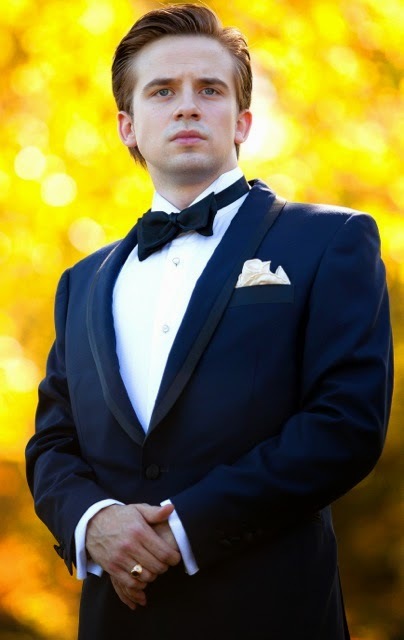 As a concert soloist Mr. Richardson has performed with the Fox Valley Orchestra, Milwaukee Symphony Orchestra, The Virginia Consort, the Milwaukee Ballet, Music by the Lake, and the Grant Park Chorus. Congratulations to these fine artists.